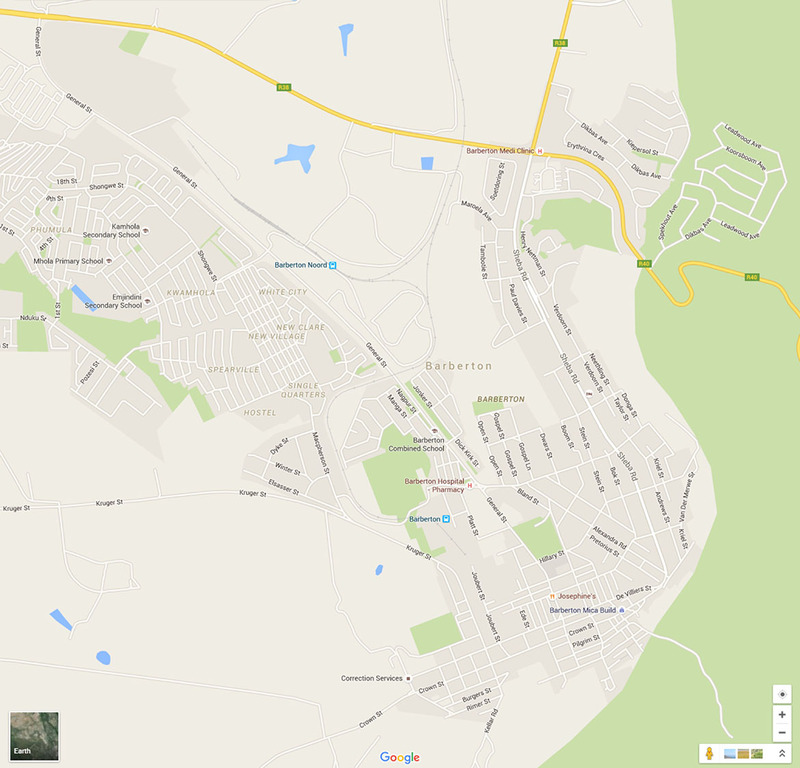 Barberton Buzz is your one stop for any information you may be looking for in Barberton, Mpumalanga. Barberton Buzz is about Barberton, it’s people, it’s businesses and it’s history. Hello and Welcome to Barberton Buzz – Your Local Online Advertiser. Barberton Buzz is an online advertising platform and business directory, established by successful local business owners and life partners, Stephen & Riana Allen. Their love and passion for Barberton, being both born here, it’s history, scenery, and their combined business skills and loyalty to the town, gave them the idea to “Get Barberton Buzzing” and create a hive of activity and wealth this town was once known for back in 1884. Why Barberton Buzz you say? it’s simple … Being an online advertising platform and business directory, exclusive to Barberton, for Barberton … gives all local businesses, big and small along with the community of Barberton an opportunity to be able to advertise or list their business for a small affordable monthly fee. An online advertising platform, has more benefit than any social media platform in that not only will local business and the community of Barberton be able to see and utilize Barberton Buzz and it’s content, thus keeping Barberton Buzzing, but the entire province of Mpumalanga and surrounding countries too, the entire South Africa and globally the entire world, will be able to see your advertising on Barberton Buzz, thus generating a wider scope of opportunity to grow and profit in Barberton. Not only will Barberton Buzz increase your chances of business growth but it will also be a hive of information to anyone wanting to visit our lovely town, weather they are travellers, holiday makers or just weekend visitors. With the information available on Barberton Buzz, there won’t be a need to ask any questions about anything. Should they need the services of any of our listed advertisers, this will be the first place they will find the information they are looking for. Another reason why you should be on Barberton Buzz … We have begun the great task of search engine optimizing our website so if anybody, anywhere on the world wide web searches Google for anything related to Barberton or any of its offers, we will be the first contact point they will find, thus giving all our advertisers an equal opportunity to be seen and contacted. Now don’t you think that is something to consider? Our website, Barberton Buzz will also increase tourism to our town. As researched and announced by Google in recent months, 87% of the world’s population search online for anything before making any decision …. so with that said, if you not online, don’t have a website or are not on Barberton Buzz, changes are you are not going to be seen. In a final conclusion if ever anyone even decide they were considering moving to Barberton and become a contributing member of this growing community, Barberton Buzz would give them all the information from A – Z that would help them make the decision easier as our advertisers on Barberton Buzz would give them the information of what houses, schools, and shops we in Barberton have to offer. Act today …. and become part of this growing town and let’s get Barberton Buzzing!!! To Advertise on Barberton Buzz or to become a contributor, please contact us. We’d love to hear from you. We support local and together we can keep Barberton Buzzing!